Martin Scorsese is in talks to to direct an adaptation of Brian Selznick's best-selling childrens book, The Invention of Hugo Cabret as possibly his next feature. The story centers on a 12-year-old orphan named Hugo, who lives in a train station and must finish what his late father started by solving the mystery of a broken robot. 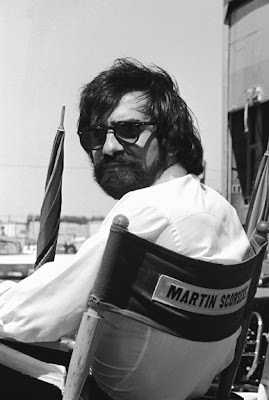 This project would mark Scorsese's first foray into films for kids!